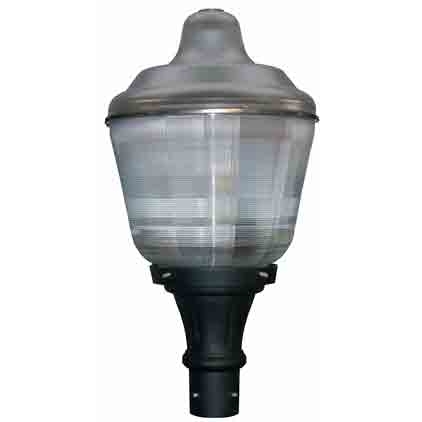 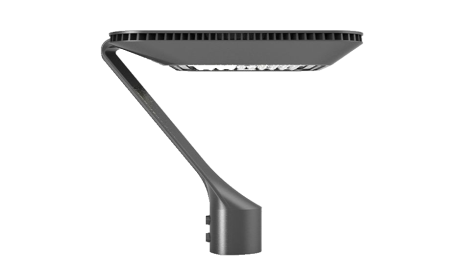 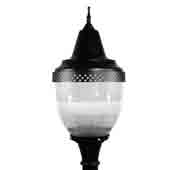 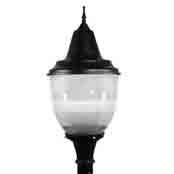 Commercial Post Top lighting can be used along walkways, in city scapes, for downtown or municipal resoration projects. 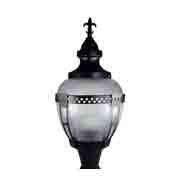 Post Top lighting can also be used in courtyards for added safety. 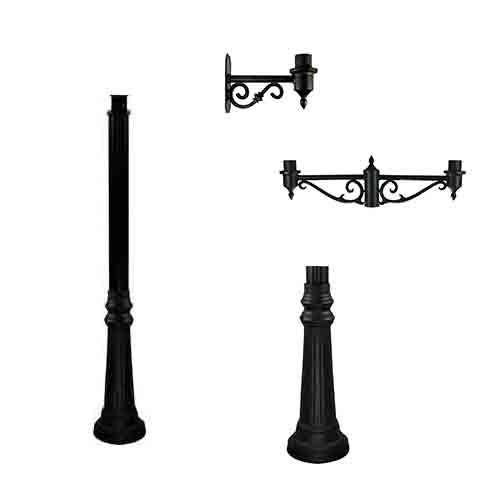 Poles are available for either direct burial or pad mount. 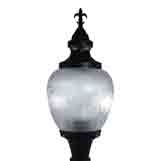 In stock with Free Shipping! 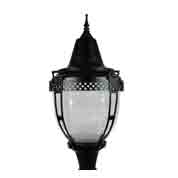 Need help in selecting a style Give us a call at 800-910-9064.